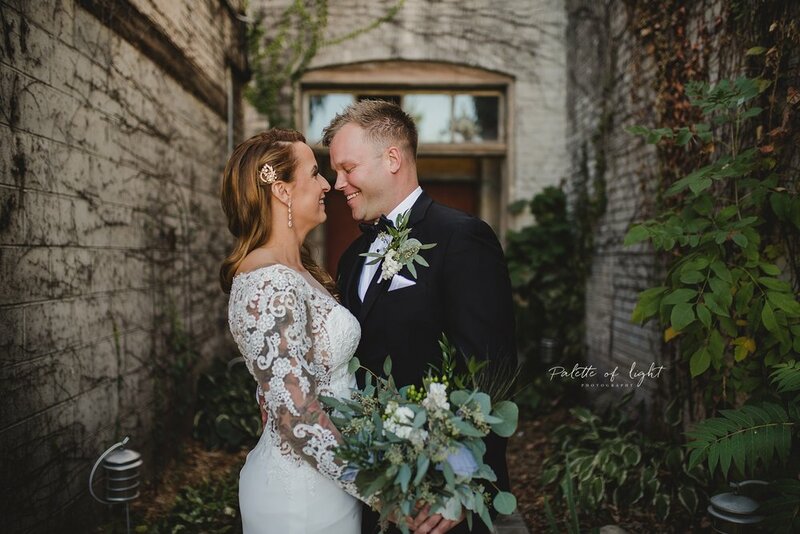 Palette of Light specializes in a capturing your wedding day with custom boutique photography and cinematography that focuses on you, and your remembrance of the day. We blend editorial-style coverage of you, your family and your details, with a photojournalist “capturing the real moments” style to create images that will re-tell your story for your lifetime. Every single package we offer comes with a video highlight reel because we absolutely love how video tells your story from an entirely new perspective. We provide you with multiple options to custom tailor your package with add-ons in way that makes sense for you, and your budget... WITHOUT compromising coverage or quality. And you will have the flexibility to print and share your images, as well as, obtain beautiful prints and albums, based on what YOU want to pay for! Additionally, engagement sessions are included in all of our photography packages. This collection includes a complimentary engagement session. 10 Hours of wedding photography coverage by Aaron. • Shareable online gallery for photos. • 8x8 Matted Album with 15 pages. Full print rights to 700 hand-edited images. How many images will we receive? For an average 10 hour day, we typically deliver 500-700 edited images. What is your payment schedule? A booking retainer of $1000 is due to reserve your date. The remaining balance is due one month prior to your wedding day. We will send you a reminder email when your payment is due. You can choose to pay online or by mailing us a check. Is the retainer refundable? The retainer fee and all monies paid are non-refundable. The retainer guarantees that we will hold the date exclusively for you and once you've signed the contract we do turn down all other commissions for that date.